14 H.P. bench grinder with 6 inch wheels coarse and fine grit..12 inch arbor...3.5 ...stand is included..Please -no emails or text messages..phone calls only...thank you.. I am selling a bench grinder with a stand. It is in excellent working condition. Please call or text me if interested. Thanks. 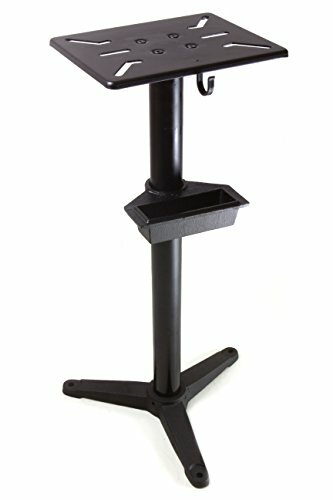 Chicago Power Tools 8" bench grinder with stand. 110/220V, 3/4hp. Good condition, very heavy duty. 6 inch Craftsman Bench Grinder with L Stand for sale. Retails new online for $80 without the stand. Has 36 and 60 grit wheels currently on it, but can be easily changed for your needs.Pick-up in Tuscaloosa. Cash only.